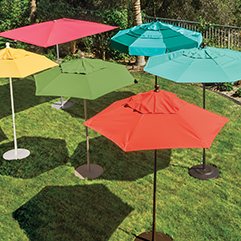 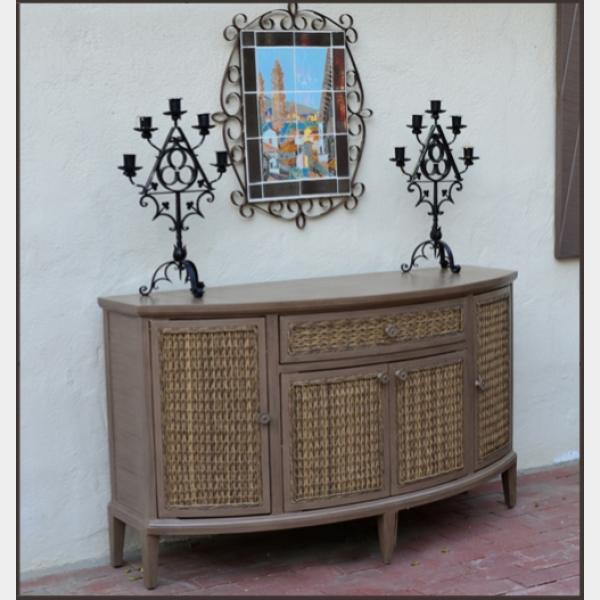 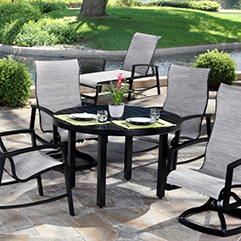 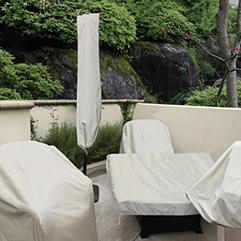 The Lakeview patio furniture collection features durable cast aluminum and North American brand powder-coat paint. 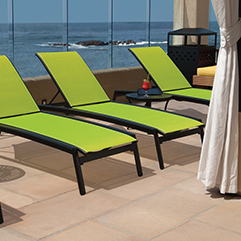 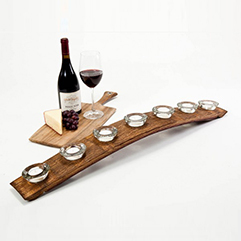 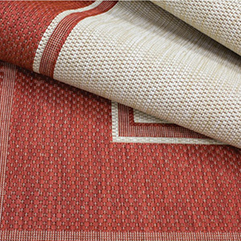 It is modern, clean, and slatted horizontal lines give the Lakeview collection a look all by itself. 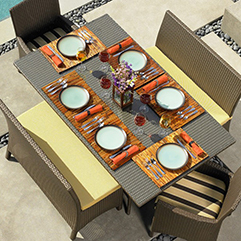 The collection includes patio conversation sets, outdoor sectionals, and dining sets including matching tables. 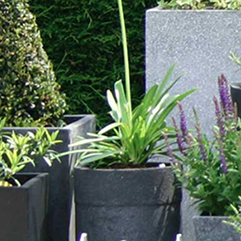 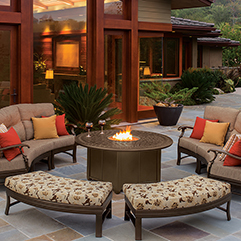 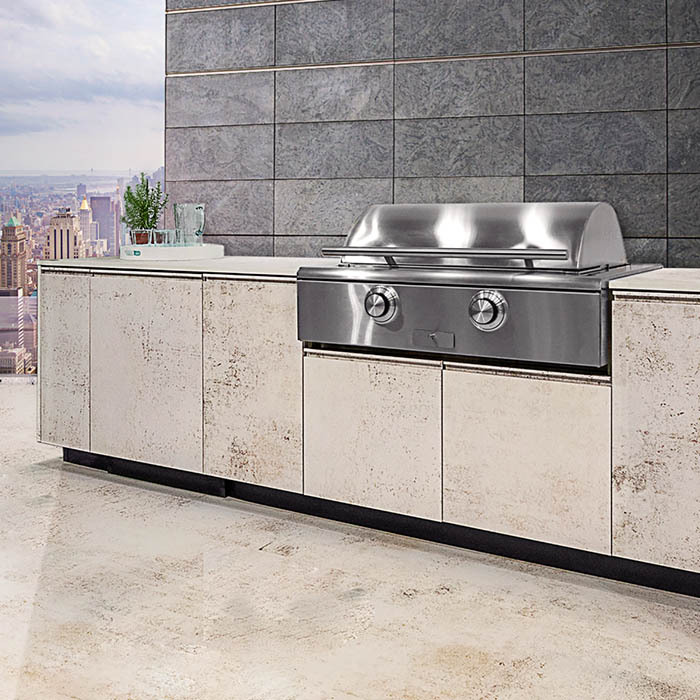 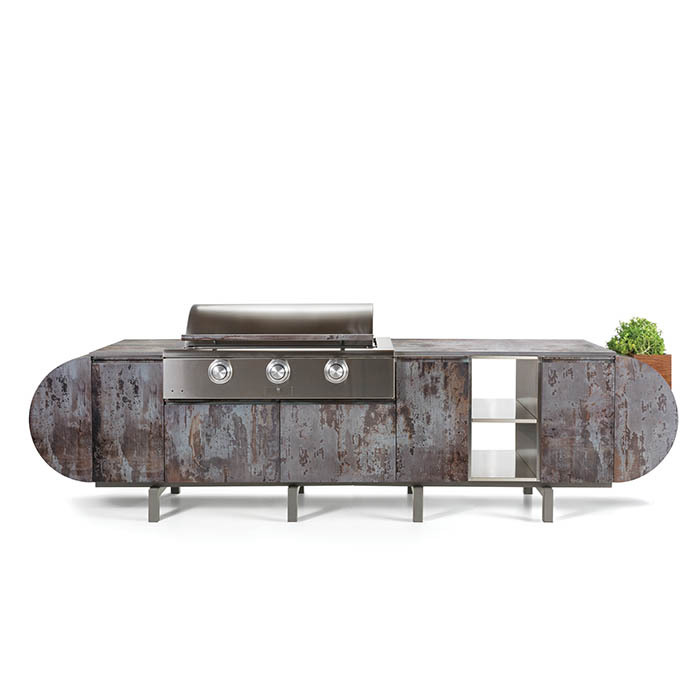 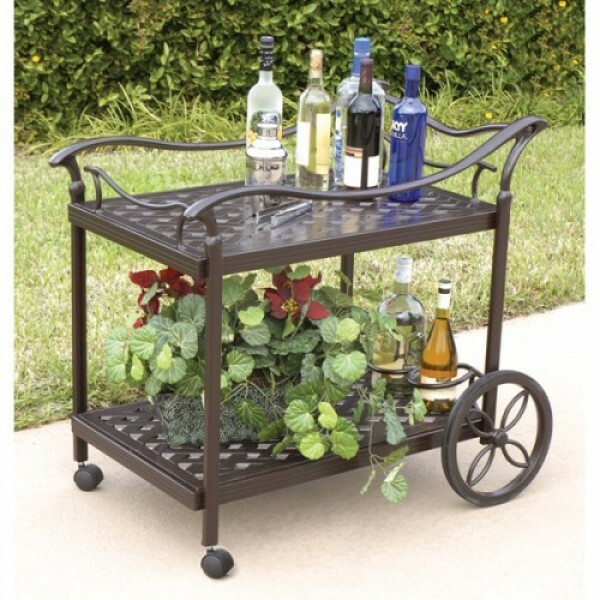 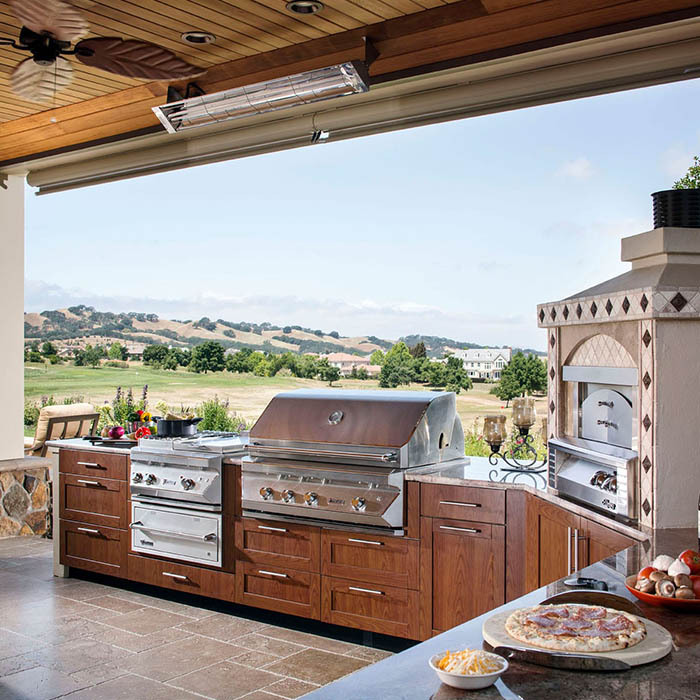 Stop in any All American Outdoor Living stores today to check out this beautiful collection.